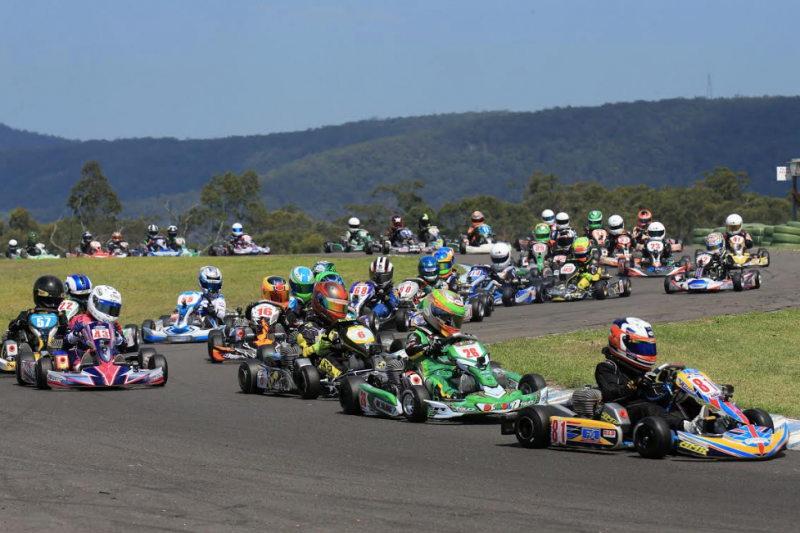 Karting Australia has released the calendars for next year’s Australian Kart Championship and Rotax Pro Tour. Venues have not been finalised but it has been confirmed that the AKC will head to the Eastern states and South Australia again, although the double-up state in 2019 will be Queensland rather than Victoria. The championship starts a week earlier than this year but the timing of rounds is broadly similar. The Rotax Pro Tour is again a six-round season although the state for Round 2 has not yet been locked in. 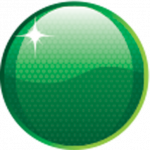 Host clubs are set to be confirmed in coming weeks, Karting Australia has advised. The Race of Stars will continue with its traditional timing of the weekend prior to the Gold Coast 600.